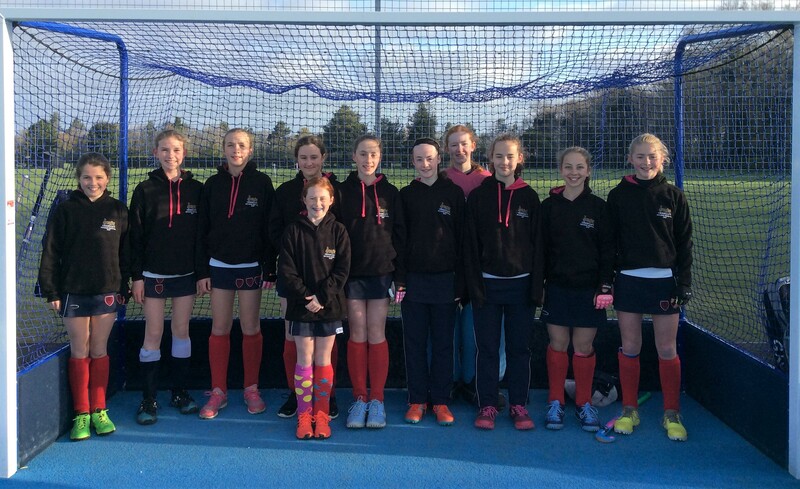 Home » News » Success for our senior teams at the Gresham’s School Hockey Festival! Success for our senior teams at the Gresham’s School Hockey Festival! The senior hockey sides enjoyed a wonderful weekend at the Gresham’s Hockey Festival in glorious Norfolk sunshine. Thank you to Gresham’s School for being marvellous hosts. The children played with skill, determination and a great deal of heart, and were superb ambassadors for the school. All four teams reached the knockout stages of the indoor competition with pride of place going to the Under 13 Girls B team who won their final in a nail-biting penalty shootout. 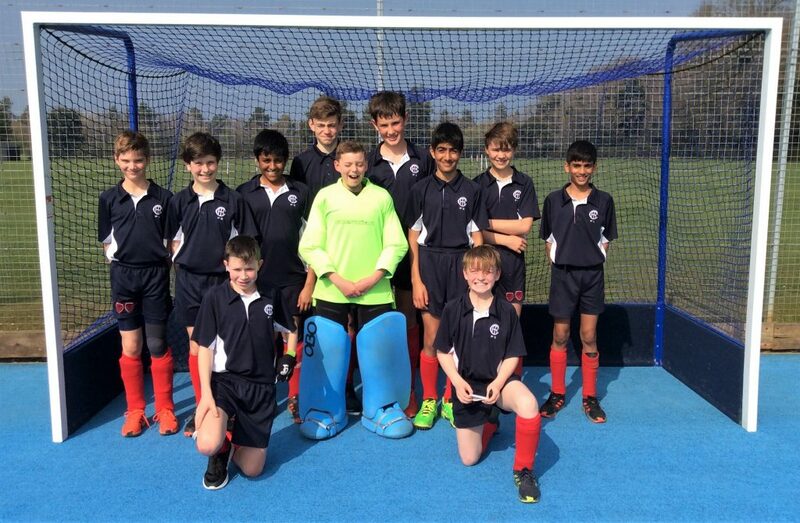 For the Year 8 pupils, this was their last involvement in hockey at the School and they should be immensely proud of all they have achieved, not only this year, but throughout their Town Close careers. They truly are a super bunch!